60 Year distributor/representative of H.O. Trerice industrial and HVAC products! 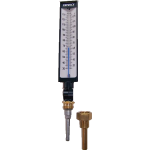 Midwest’s largest inventory of industrial thermometers, bi-metal thermometers, and thermowells. Extensive experience in specifications and applications of all styles of thermometers. 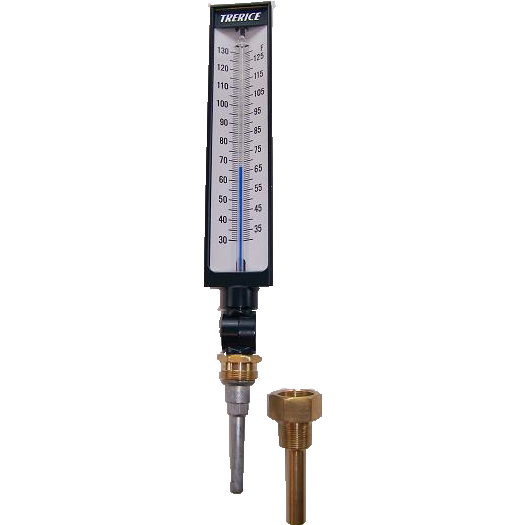 Ability to cross and supply all manufacturers of thermometers: Ashcroft, Miljoco, Precision Instruments, ReoTemp, Tel-Tru, Trerice, Weksler, Weiss, and Wika. 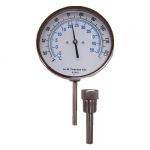 Large inventory of Trerice industrial BX thermometers in 3 ½” and 6″ stem. Standard hot and chilled water temperature ranges in stock. 7″, 9″, and 12″ cast aluminum case available, ± 1% scale division accuracy, adjustable angle stem, and blue spirit filled. SX9 solar digital thermometer in stock! Requires no external power. Also features Min/Max option. Large LCD ̊F/̊C switchable display. All available options of industrial thermowells in stock. Brass, 304 stainless steel, or 316 stainless steel with ½” or ¾” NPT process connections. Full insertion and extension neck units for all stem lengths available from stock. Call for same day shipment, delivery, or pick-up for your job! Large selection of bi-metal thermometers available and in stock. 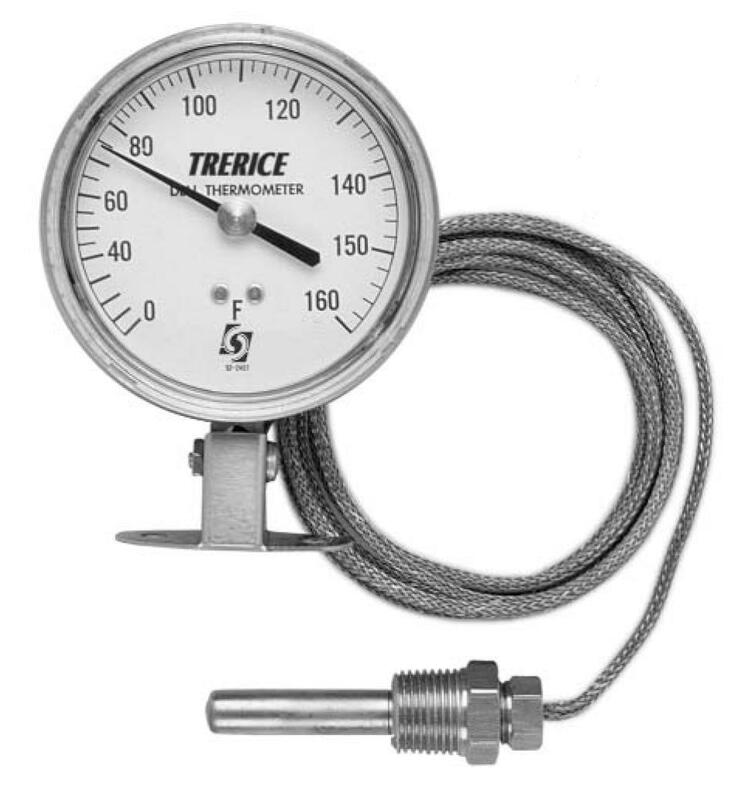 3″ and 5″ dial sizes available in back, adjustable angle, or bottom connection. Stem sizes in 2 ½”, 4″, 6″, 9″, 12″, 15″, 18″, and 24″. Polycarbonate or glass window, ± 1% full scale accurate. External reset and Silicone filled also offered. All available options of bi-metal thermowells in stock. Brass, 304 stainless steel, or 316 stainless steel with ½” or ¾” NPT process connections. Full insertion and extension neck units for all stem lengths available from stock. 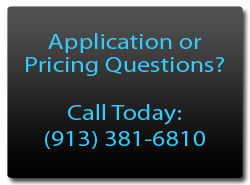 Please call for information, prices, or delivery on all manufacturers’ part numbers of bi-metal thermometers. 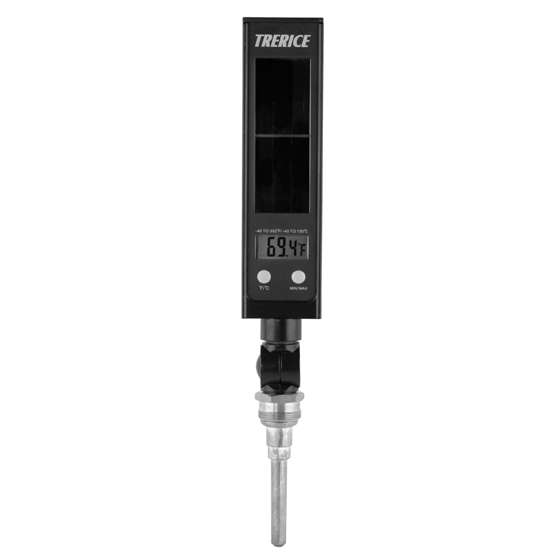 Direct or remote mounted thermometers available. 2 ½”, 3 ½”, 4 ½”, 6″ and 8 ½” dial. Adjustable angle, surface mounted back flange with bottom outlet, surface mounted back flange with back outlet, flush mounted with front flange, or flush mounted with u-clamp. All styles of capillary and bulb connections offered. Vapor or liquid actuated with ± 1% scale division accuracy. Brass, 304 stainless steel, or 316 stainless steel thermowells in stock and available for same day shipment. 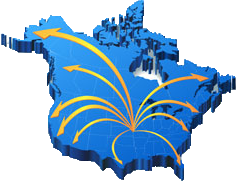 Midwest largest inventory of industrial thermowells. 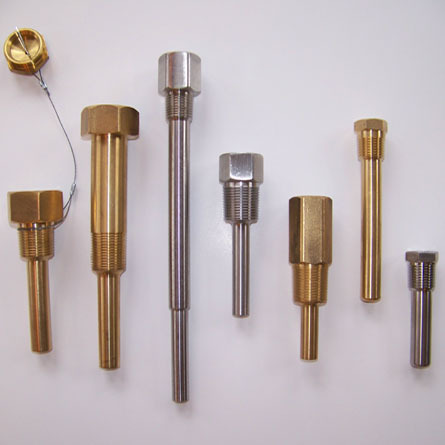 Brass, 304 stainless steel, or 316 stainless steel with ½” or ¾” NPT process connections. Full insertion and extension neck units for all stem lengths available from stock. Bi-metal thermowells stocked in 2 ½”, 4″, 6″, and 9″ stem lengths with full insertion or lagging thermowell design. Thermowells stocked for RTD and thermocouple applications. 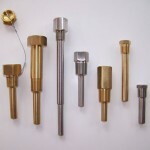 Various bore sizes, lengths, and process connections available. Non-stock socket-weld, weld-in style, Van Stone, or flanged style available. Alternate material in carbon steel, Carpenter 20, Hastelloy B, Hastelloy C, Inconel 600, Incoloy 800, Nickel, and Titanium.